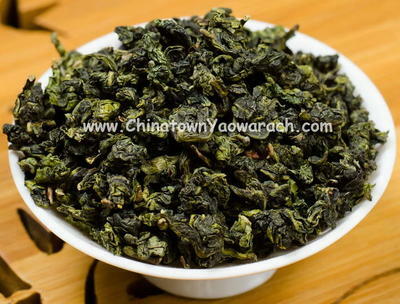 Tie Guan Yin Tea A. The tea when you drink fresh flavor. The color tea liquid has a clear.